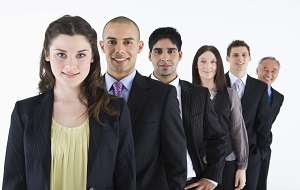 When a customer calls into your company he/she becomes the lifeblood of your organisation. To fulfil his needs and requirements is your duty. 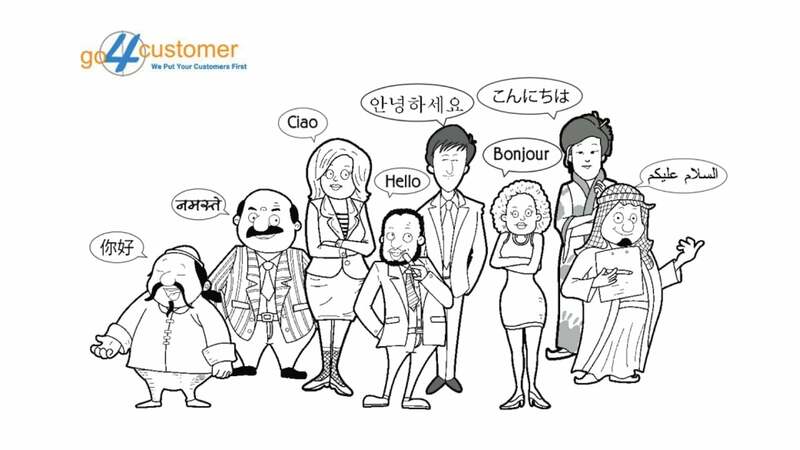 Where a customer has plenty of options to choose, providing your customer with an optimum solution and quick response is necessary. 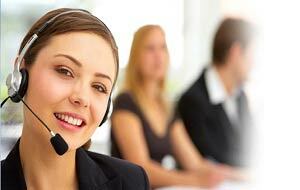 Whilst a popular business idea i.e., outsourcing inbound call centre services is emerging these days. With its tremendous achievements, there is also a remarkable number of misconception about outsourcing that prevails in the IT industry. 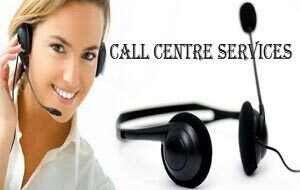 Business owners usually have an idea that outsourcing call centre services are either for large businesses or they have lousy representatives. We have actually mistaken them for people who they are actually not. Outsourcing, in fact, is one of the most informed decisions made looking at the current scenario and competition. 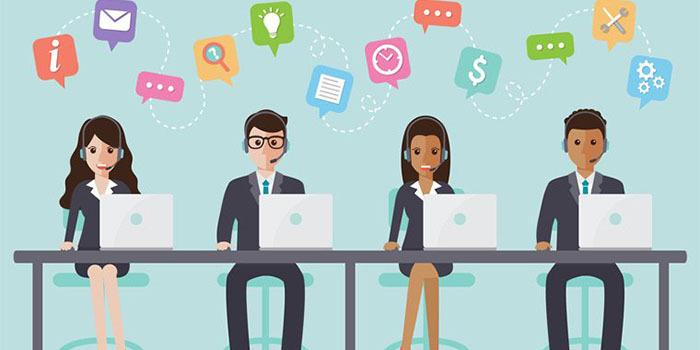 Contact centres have the adequate amount of tools, resources, and representatives to accommodate a large business or to support businesses right from the scratch. 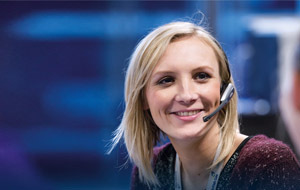 They have abundant tools to help a variety of departments and not just call centres in particular. 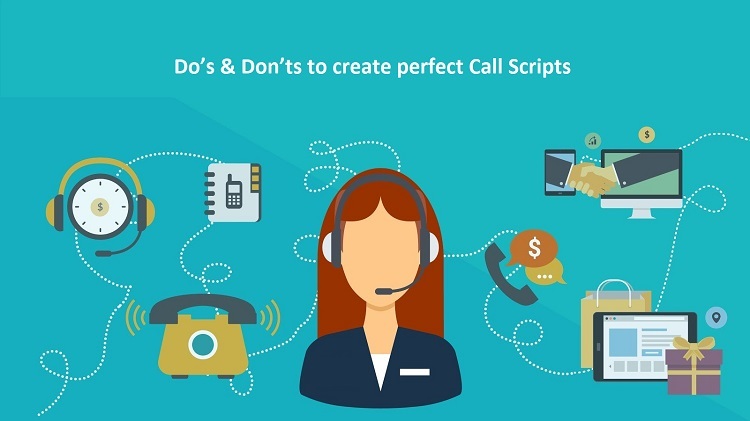 Therefore, irrespective of the company size and type call centres pay attention to each and every customers. Outsourcing is often known for its scaling and streamlining its business which is often overlooked. The perception that only larger companies can benefit from outsourcing is not actually correct. The individuals who assume this can might be the result of bad experience or lack of accurate knowledge among the providers. 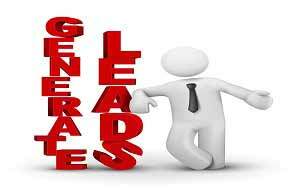 As early as you chose to outsource your business, the more benefits you can leverage. 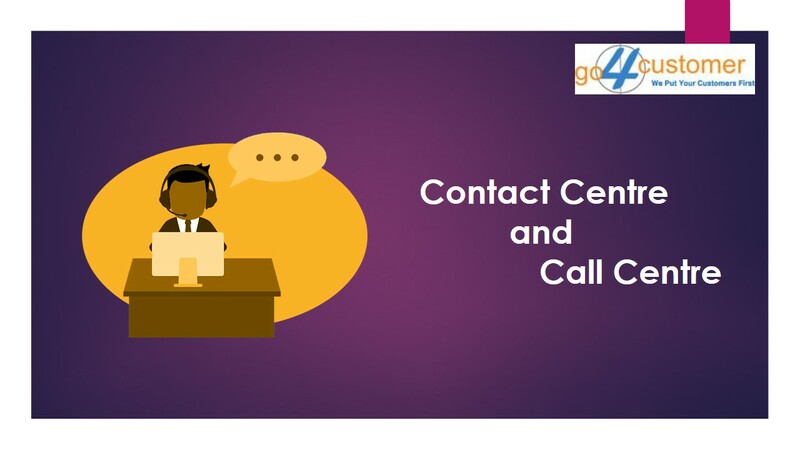 When we talk about call centres particularly, then the aforementioned statement could hold some value but in a generic term, contact centre scenario and purpose has completely changed. 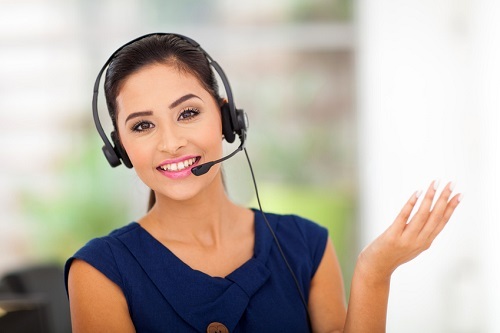 Inbound call centres, outbound call centres, call answering services, and order taking are some fine examples. 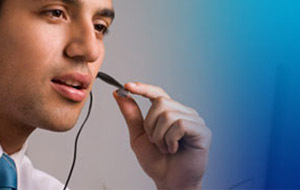 These contact centres perform a variety of services as per customers’ demand. 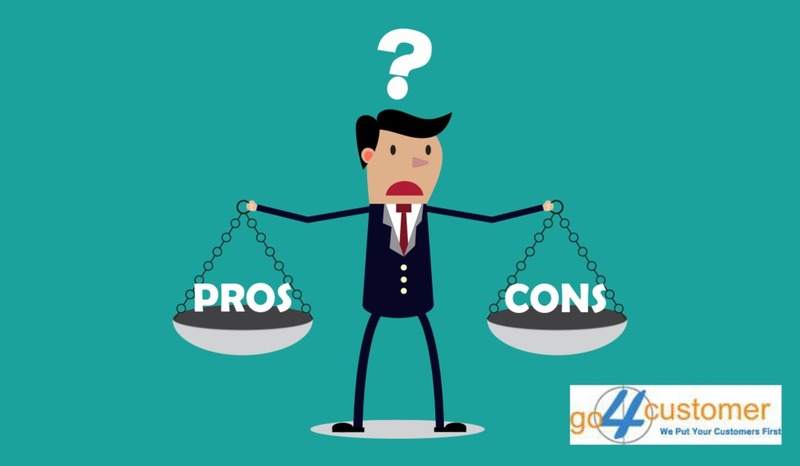 Firstly, business owners and customers should understand that when you outsource any service from your organisation you even get a better control over the process. 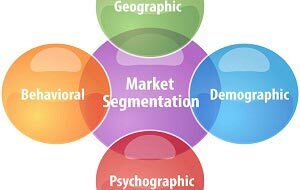 Now the advantage is that you need not directly deal with the customers, there is a bridging gap between representatives who are following your direction and norms as per pre-agreed KPI’s. Therefore, while someone else is answering for your customers’ queries, the overall control of the process is still in your hands. 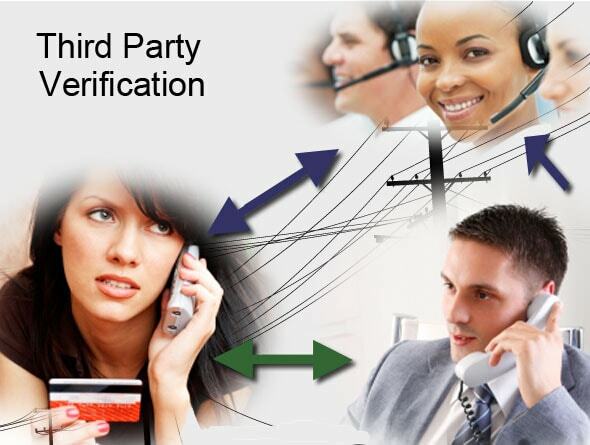 In case the result of the process is not as per expectation, rather than altering the results and analysing the issues you can simply communicate with your service providers and it’s the representatives’ responsibility to provide an explanation. 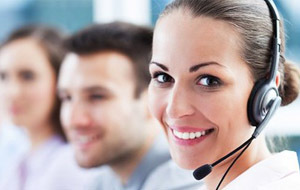 When it comes to the handling of call centre services, the cost of operating such business requires vast knowledge in the domain. 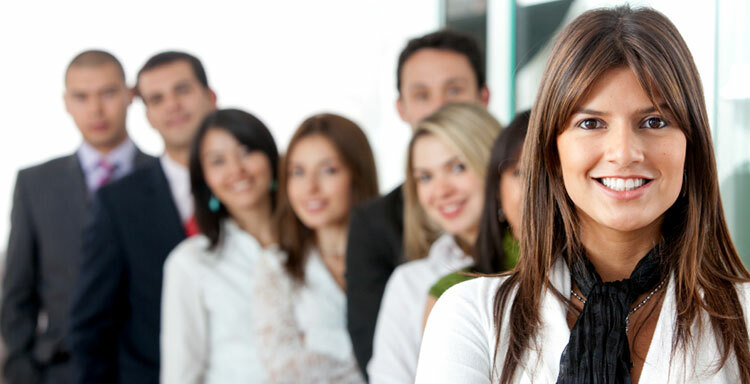 A large portion of the staff is hired just to handle the miscellaneous work and issues. 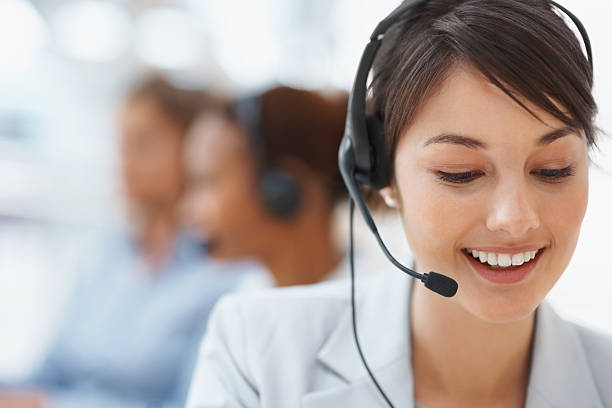 Moreover, the staffing issue is not just related to outsourcing it also includes sourcing, employment, telemarketing, and outbound calling so on. 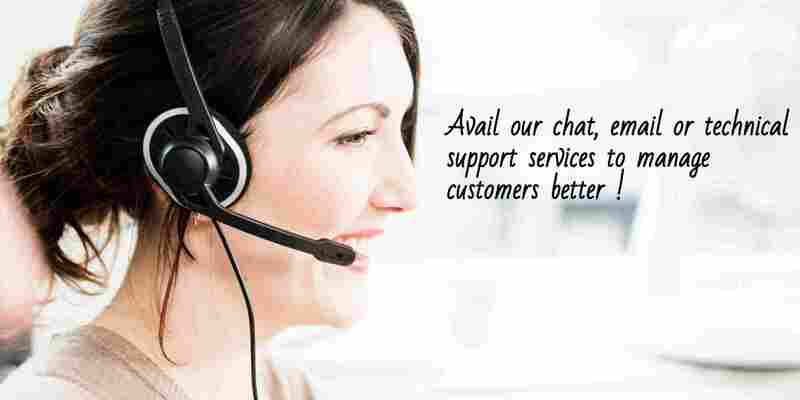 Outsourcing enables you to reduce such heavy investments in just a click. Outsourcing is a prime option that should be opted as early as possible. 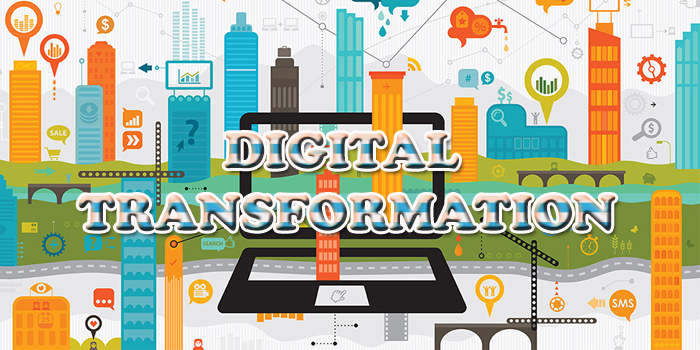 It not only reduces your overhead cost but also reduces the burden of monitoring and managing staff and customers. 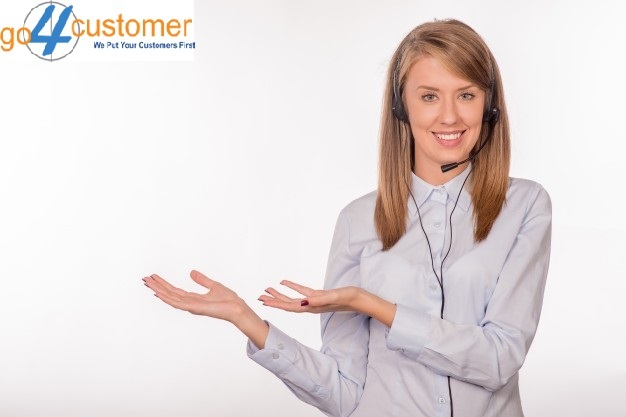 Quality is always the main issue when it comes to delivering customer service as it is a component that helps inbound call centres to enhance client satisfaction and builds a strong relationship. Many business owners assume that outsourcing will degrade the level of quality or the level of quality customers’ expect will not be met. The above-mentioned rumour is far from the truth as quality does not depend on in-house or outsourcing company, it solely depends on how you have trained your agents and what culture do they follow. 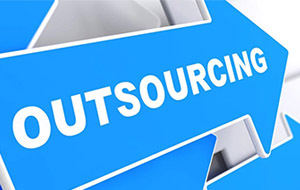 Business who outsource their service or products actually encourages outsourcing because the outsourced call centre companies provide impeccable services in numerous ways. 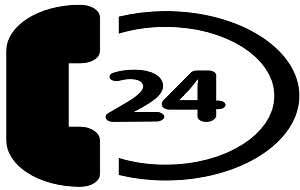 This may include tracking and reporting, 24/7 availability during holidays or peak hours, and so on. The quality output that the outsourcing agents provide will take years for the in-house agents to incorporate into their platform. 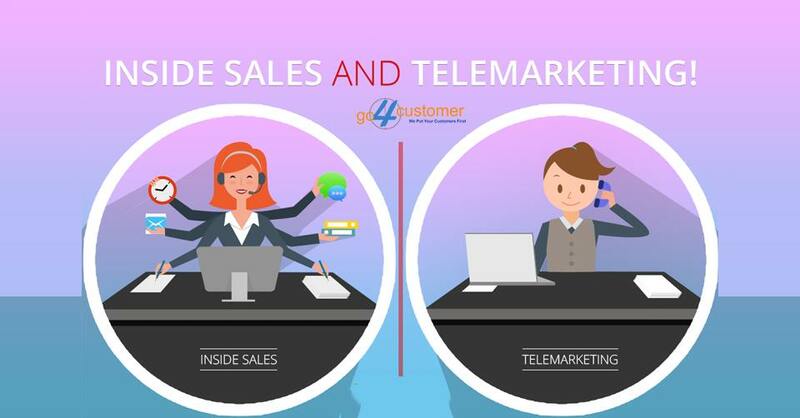 Looking at the changing scenario and growing competition, it is no harm to outsource your inbound call centre services to the one who knows it better.